Fort Supply was built to provide supplies to Latter Day Saints traveling west to Salt Lake City. 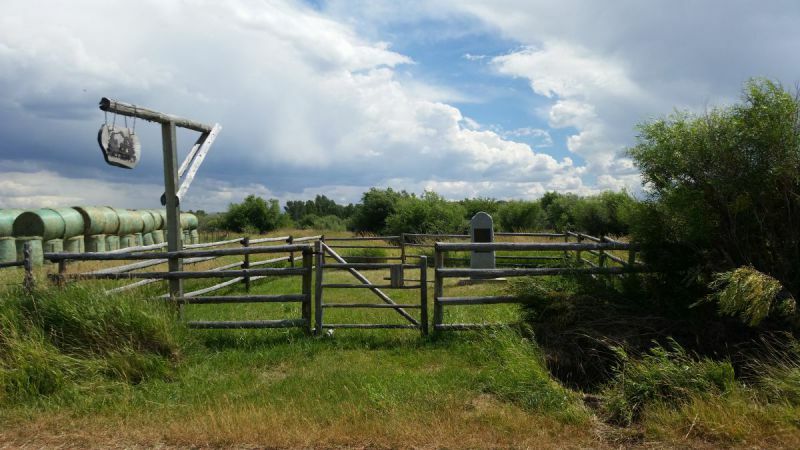 A monument, built in 1937, marks the location of the Mormon Fort that was abandoned and burned by the Nauvoo Legion as part of a strategic retreat when the US Army approached in 1857 during its Utah Expedition. It is available 24/7 year-round.